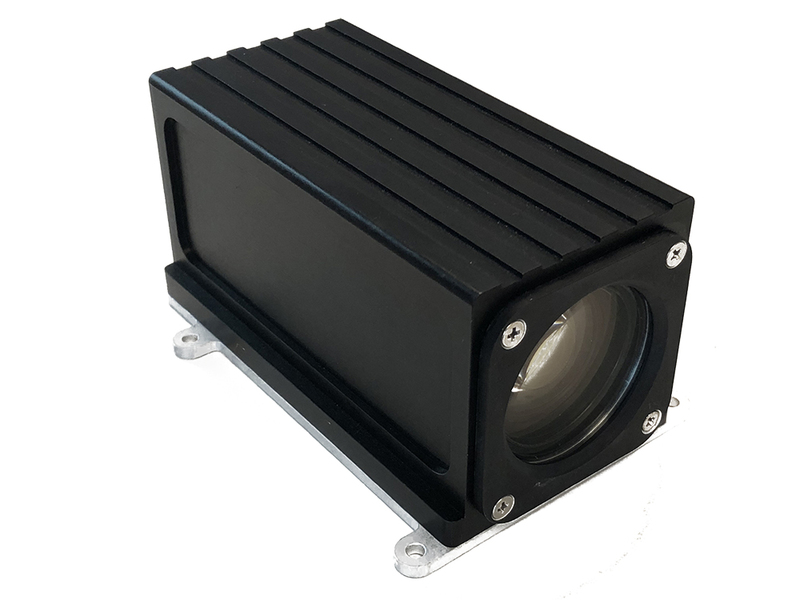 The SRCZ004-C0500SZN030X ruggedized camera incorporates a 1/2.8” back illuminated Sony CMOS sensor which provides high sensitivity and high dynamic range. Compact and light weight, the camera measures 123 x 59 x 65mm and weights approximatly 550grams. The camera can be controlled via the cameras serial interface.